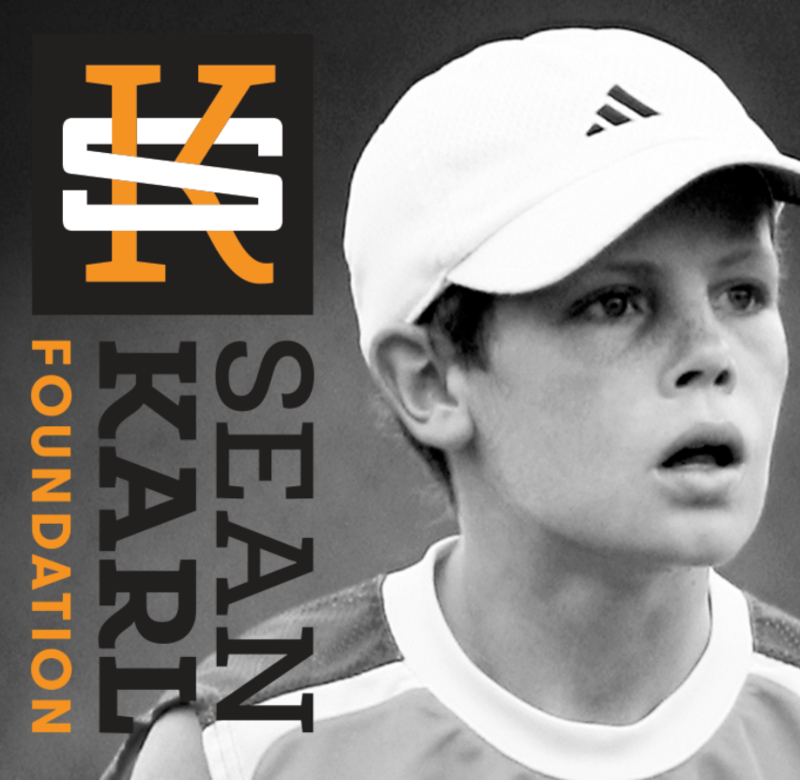 We’re a group of dedicated volunteers who guide the direction, priorities and events of the Sean Karl Foundation. We come from all walks of life bringing unique perspectives to the foundation. We are parents, brothers and friends. We’re accomplished members of the Tennessee business community and neighbors who walked with the Karl Family. 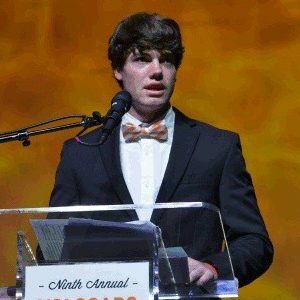 Every one of us is passionate about helping kids beat Ewing Sarcoma, because we’ve all been inspired by Sean’s incredible fight. It is the goal of the Sean Karl Foundation to defeat Ewing Sarcoma by raising necessary research funds to fight this disease. Our secondary focus is to increase awareness around the insufficient funding for pediatric cancer research as a whole. 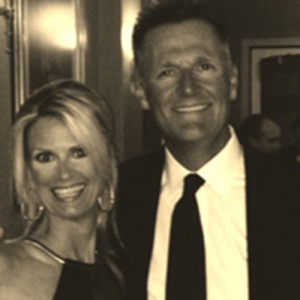 Laurie and Mike Karl are parents of Sean, Justin and Steven Karl, and co-founders of the Sean Karl Foundation. 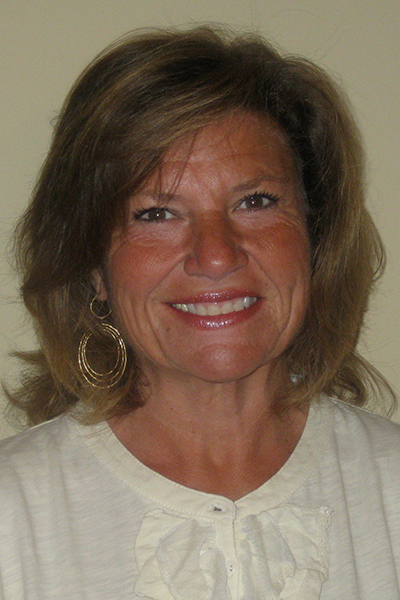 Laurie graduated from Western Michigan University. 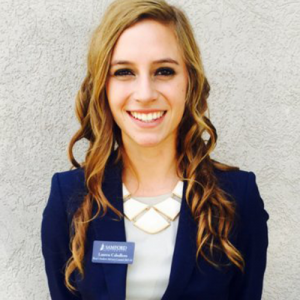 After a career in medical sales, she took her dream job to raise her young boys. 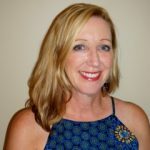 Laurie loves to hike, bike and eat chocolate. 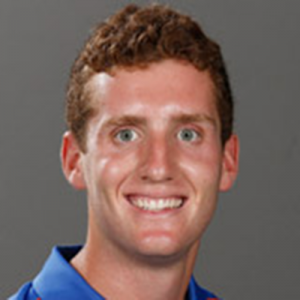 Mike graduated from Oakland University in Rochester, Michigan where he played tennis and ran cross country. It was his love of sports that drove the Karl boys to play tennis. He loves running, biking and maintains a very active lifestyle…check out Mike’s Marathons. He is currently General Sales Manager for Trane in Knoxville, Tennessee. Both are motivated by Sean’s fight to help find funding for promising research and put an end to Ewing sarcoma. 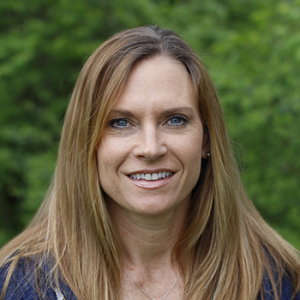 Tammy is the executive vice president for Xtend Healthcare in Nashville, Tennessee. 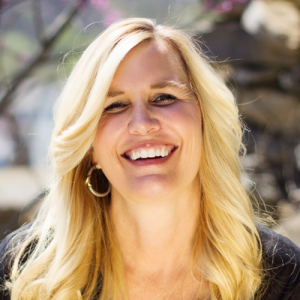 She earned her degree from the University of Tennessee (#VFL) and has been in the healthcare industry for 27 years. 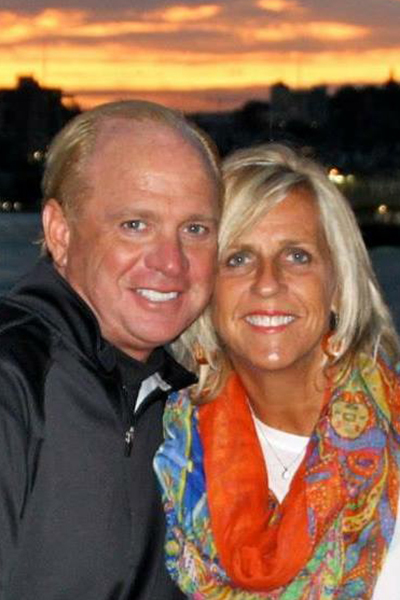 Tammy and her husband, Donovan, reside in Brentwood, Tennessee and are the parents of two young adults. She’s excited to capture the inspiration that Sean embodied during his battle, and is committed to growing and nurturing a foundation to benefit pediatric cancer research. Tammy loves to hike and garden in her spare time — which is very spare! Ben is a native of Knoxville, Tennessee and has lived there for 54 years. Ben was a nationally-ranked junior tennis player who later went on to play professionally for eight years before retiring in 1988. 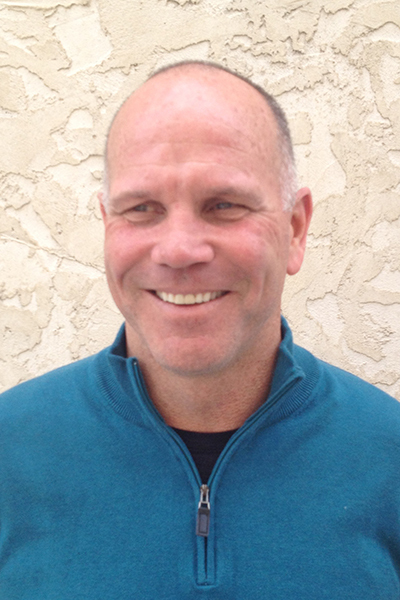 He started his company, Testerman Restoration, in 1988, which specializes in single-family development and construction. He has a beautiful daughter who played tennis at the University of Kentucky. 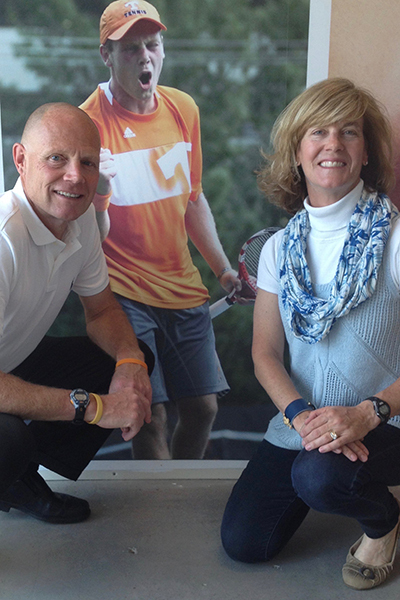 This rekindled Ben’s love of tennis and he is now volunteer assistant coach for the University of Tennessee Men’s Tennis team. As a coach, Ben developed a special relationship and strong friendship with Sean. This life-changing connection resulted in a strong relationship with the entire Karl Family, and Ben is now inspired to help others who are battling Ewing Sarcoma. 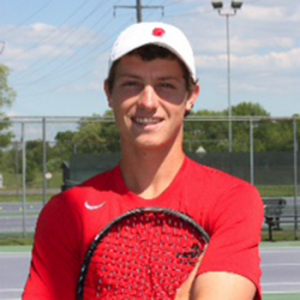 Ben has a passion for encouraging and supporting graduated players, and also those who aspire to play professional tennis. Dr. Patrick Grohar completed his Ph.D. in chemistry and his M.D. at Wayne State University, graduating with distinction in biomedical research. He then completed a pediatric residency at Johns Hopkins University in the accelerated research track. Dr. Grohar did his fellowship training in pediatric hematology-oncology in the joint program at the National Cancer Institute and Johns Hopkins University, serving as chief fellow in his final year. He worked in the lab of the renowned sarcoma expert Lee Helman, both as a resident and as a fellow. He was subsequently an assistant professor at Vanderbilt University before joining the faculty of the Van Andel Institute as an associate professor in July 2015. He has a clinical appointment at Helen DeVos Children’s Hospital and an academic appointment in the department of pediatrics at Michigan State University. 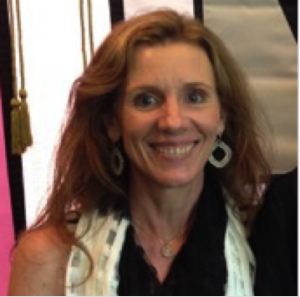 Dr. Grohar’s research focuses on methods to block the activity of the EWS-FLI1 transcription factor for Ewing Sarcoma. 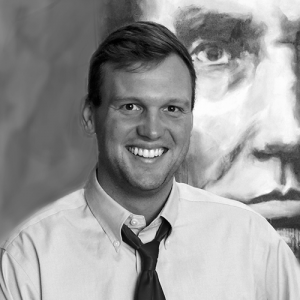 This work has been recognized with multiple honors including a St. Baldrick’s research grant — a career development award from the Sarcoma Alliance for Research through Collaboration (SARC) — a Hyundai Hope Foundation On Wheels Award, an Alex’s Lemonade Stand Reach Award, the Turner-Hazinski Award and, most recently, an R01 from the National Cancer Institute. He serves as an ad hoc reviewer for multiple scientific journals and for the Alex’s Lemonade Foundation. He has lectured extensively on his research in the United States and Europe. 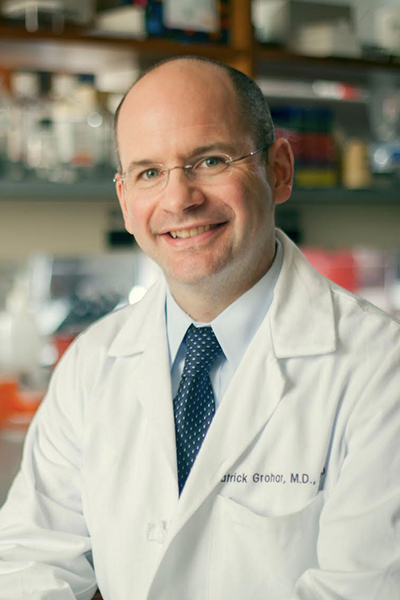 Dr. Grohar is a member of the bone tumor steering committee of the Children’s Oncology Group (COG) and vice-chair of the Ewing Sarcoma biology committee of the Children’s Oncology Group. Dr. Grohar became interested in Ewing Sarcoma on his first day of fellowship when he cared for an exceptional young man who had the disease. He is involved in this foundation because he had the privilege of knowing Sean. Steve Priest along with his wife, Sheila, had the privilege of being ‘back door” neighbors to the Karl family. Little did we know that those early years, as our kids grew up together, would be the foundation for a lifetime of family friendship and wonderful memories. As our little kids played in the backyard, they developed a bond with Sean and his brothers Justin and Steven that remains strong to this day. 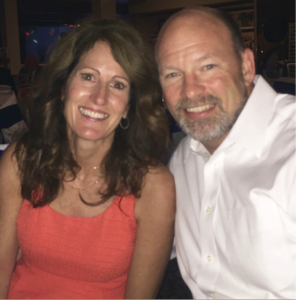 Living in Nashville, Steve leads a healthcare services company, and together with his wife Sheila, is involved in a variety of charity work within the community and abroad. 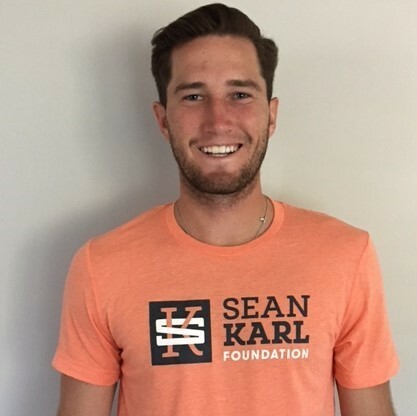 We, along with our kids Sarah Jordan, Lincoln, Tanner, and Meredith, are honored to join the Karl family and the entire Sean Karl Foundation team in our quest to wipe out pediatric cancer. The Sean Karl Foundation Leadership Team is a volunteer-powered group that is passionate about supporting Ewing Sarcoma research. The team is skilled, talented and dedicated, and has walked the journey with Sean and the Karl Family. Therefore, the team members have seen the brutality of this disease. They are selfless and energized in helping fight the battle.